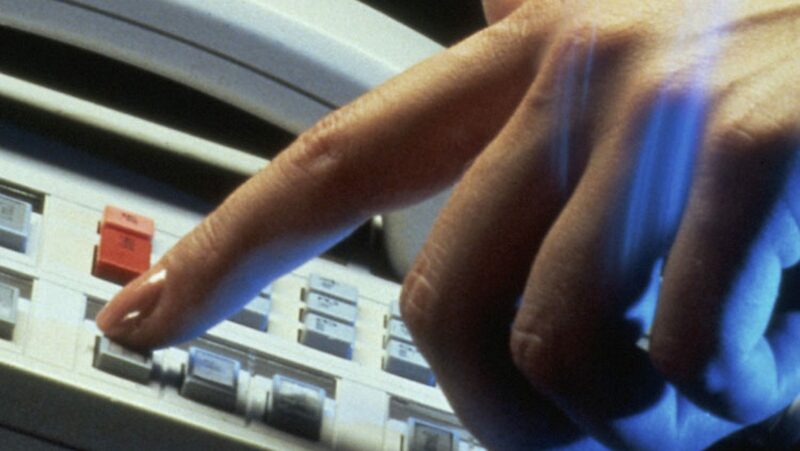 The concept of on hold messages was introduced to the American market in the early 1980’s. There are now over 1000 On Hold companies operating in the US with an estimated turnover in excess of US $140 million. 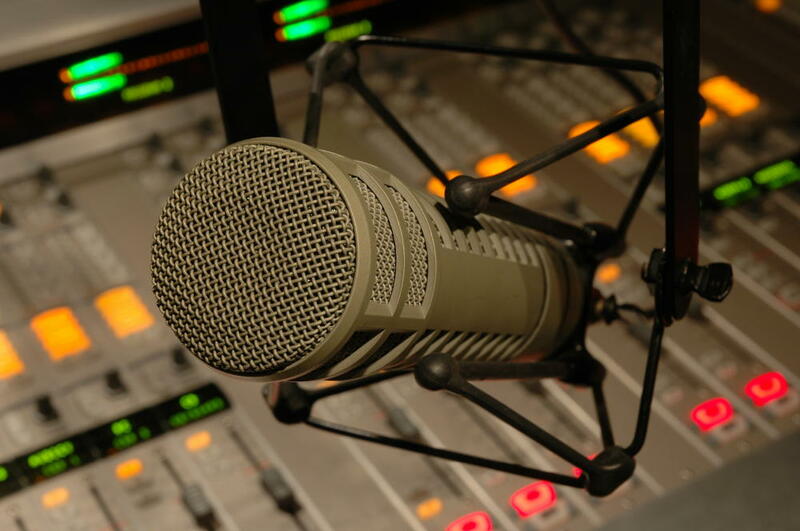 On hold productions typically feature a blend of music and voice over promotion and are designed to keep callers entertained and informed. With almost all modern day telephone systems featuring an on hold facility, the prevalence of Message On Hold concept is certain to increase. People like listening to well produced On Hold messages. If you place just 10 callers an hour on hold, you have around 20,000 chances annually to increase sales and provide information. Callers are happily prepared to hold longer when a professional program is playing. Economy of words is the key to a successful On Hold message. Most companies find that messages under 30 seconds have the best impact. An On Hold program plays perpetually and randomly. Make sure that your Message On Hold company provides you with creative ideas. There is far more to producing a good On Hold program than just listing a company’s services. Whichever digital system you choose, make sure it is user friendly. We use intelligent software to achieve maximum results. ⟵EzyTalk – New Website, Technology & New Start! Error: Error validating access token: Session has expired on Sunday, 02-Sep-18 23:17:50 PDT. The current time is Thursday, 18-Apr-19 04:14:01 PDT.